Kapil Sharma has been an iconic success story in India. The story of a guy from a middle class family nurturing dreams of making it big someday. Some day some how things started working positively in a manner to take that guy high up in the sky of success. This story belongs to Kapil Sharma. An iconic success in Indian Television history, which created a respectable space for him in Bollywood too. Winning seasons of Comedy Circus on Sony Television, led him to start his own show on colors channel. Such kind of shows are actually not for the people, who believes in real comedy. Kapil Sharma before Comedy Circus and during Comedy Circus. 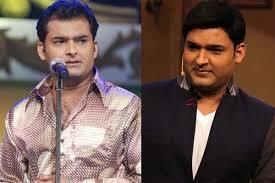 The changes in looks came along with popularity of his own show Comedy Nights With Kapil. It was the time when Bollywood stars wanted to promote their movies on Kapil Sharma Show. Since the name and format was such that it seemed to everyone that show is doing good because of Kapil Sharma. Kapil Sharma was declared as the most popular TV personality. He paid Tax worth 15 crore for 5 years. 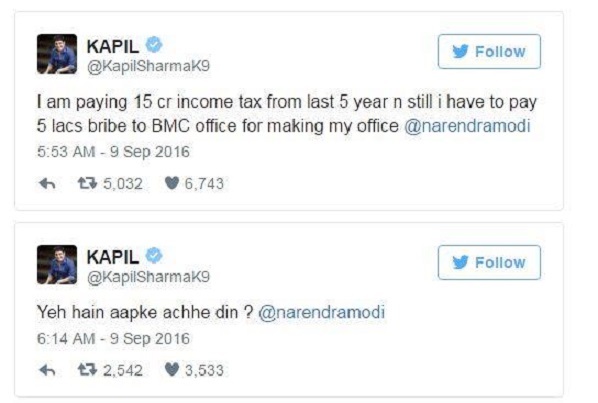 Declared by Kapil himself, which is obviously a big amount for a person raising to a high by self. But rearing a thought that by paying 15 crore as tax, you are obliging Prime Minister of India, then you are wrong Mr. Sharma. You need to check the list of Tax payers in India. Lesson no 1 from Kapil Sharma- Always take a look around, when you are flying high. Sometimes, keeping mum and making your own maintains dignity of both the parties. Kapil Sharma has always failed in this aspect of life. I think he should learn this from celebrities visiting his show. In this entire tiff, his team including Sunil Grover, Chandan Prabhakar, Ali Asgar, Sumona Chakravarthy stood by his side including Navjot Singh Siddhu. But somewhere, Kapil started believing that success of the show is only because of him. The most interesting part for woman audience of the TCWK show was his “NOK JHOK” with his wife on the show. But somehow Sumona’s character was changed. She is playing the role of the girl next, who is having crush on Kapil. It is said that when you succeed learn to digest success along with all its positive effects. 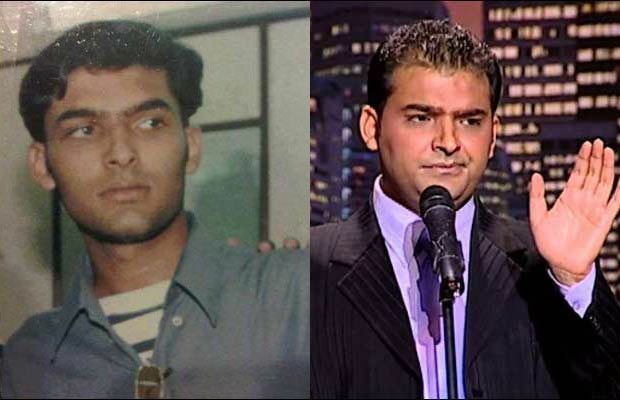 Kapil Sharma has become an example for the youth of today. But this time it is not for the success that he achieved but for the failure and controversies, he has created after achieving success. 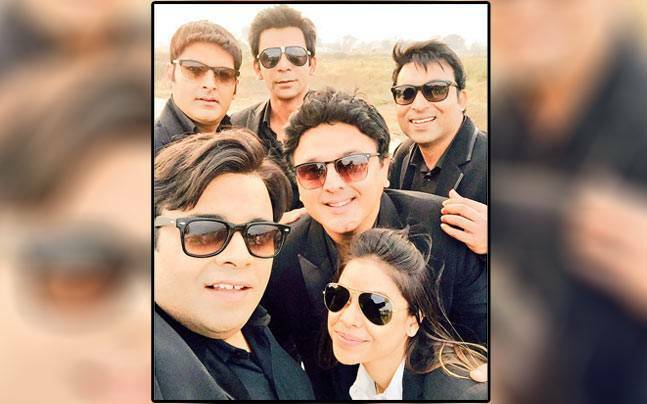 Sunil Grover, Chandan Prabhakar and Ali Asgar, his team mates have left him following the tiff in the air midway. The story of the flying shoe has already taken over the headlines. The myth that entire show is running high in TRP race because of Kapil Sharma is no more existing. People have started understanding that show was a hit because of the winning combination. As of now, things are not falling right for the show. Kapil has tried to show his love for Sunil Grover, said Sorry in media, but things are not working. It doesn’t appear that audiences can see them together in near future. 5. How many SORRYs would you say? Recently, Kapil Sharma said sorry to Sunil Grover. Earlier he was involved in misbehavior issues with actresses. Here he again took to Twitter to say Sorry and admit that it was a human mistake. Understanding and then moving ahead is only one advice to Kapil. Success always comes with terms and conditions. If you learn to be humble and understand the contributions of others in your success, you will grow or else you will become a wonder of Indian Television in 2010’s for the memories of the people.